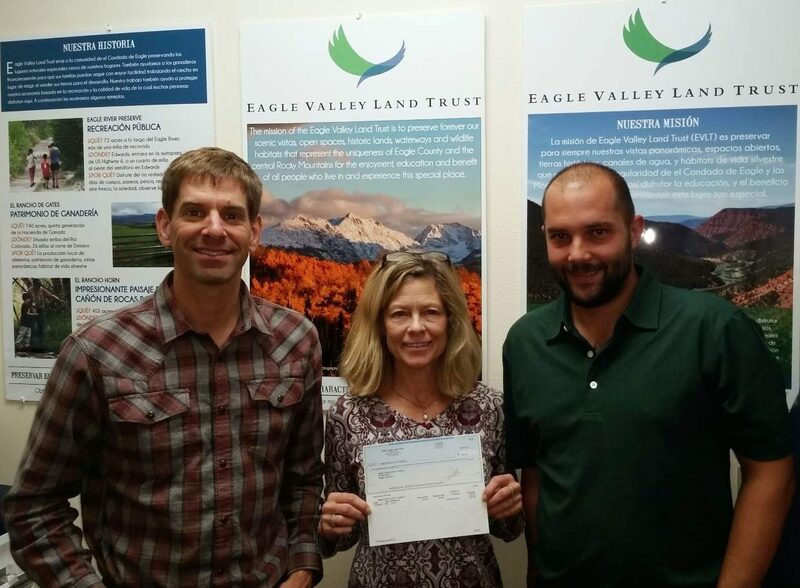 Eagle Valley Land Trust has made a donation to the Eagle County 4-H Club Junior Livestock Auction. 4-H Club is an important partner to the land trust. Thank you for supporting of the Legacy Festival and all of our land conservation work.